Went to Bennett’s this past weekend to pick up all our fruit for Supercrawl! 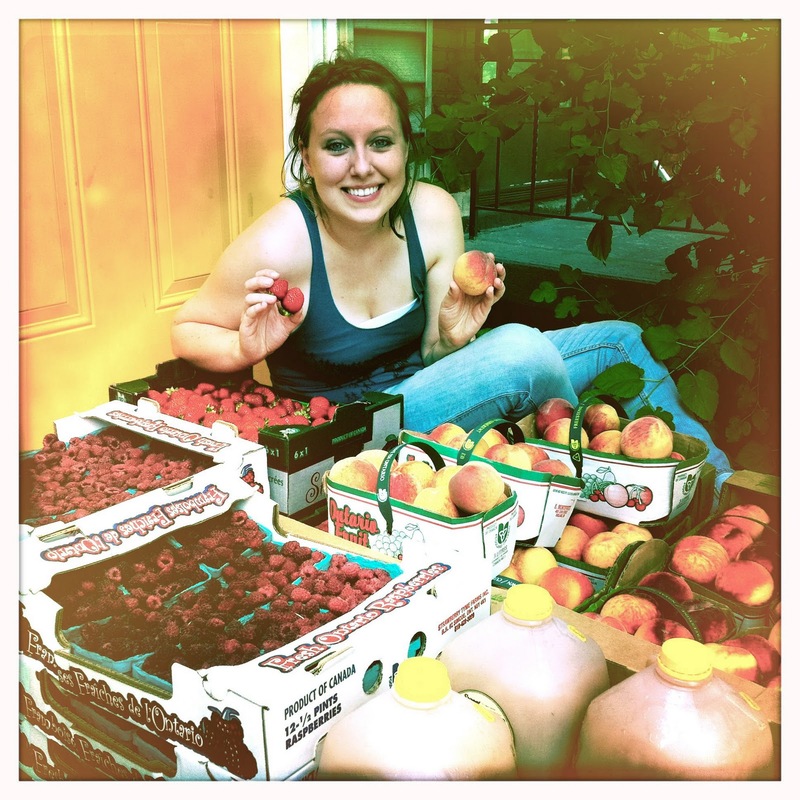 Bennett’s does an amazing job of sourcing local farmers and providing fresh fruit from local farms when it’s in season. They also grow a lot of their own items (apples, corn, squash, etc), and make the MOST AMAZING apple cider. Make way for the apple cider snow cone, Hamilton!